Who says you have to book a flight to Japan to witness the cherry blossom season? 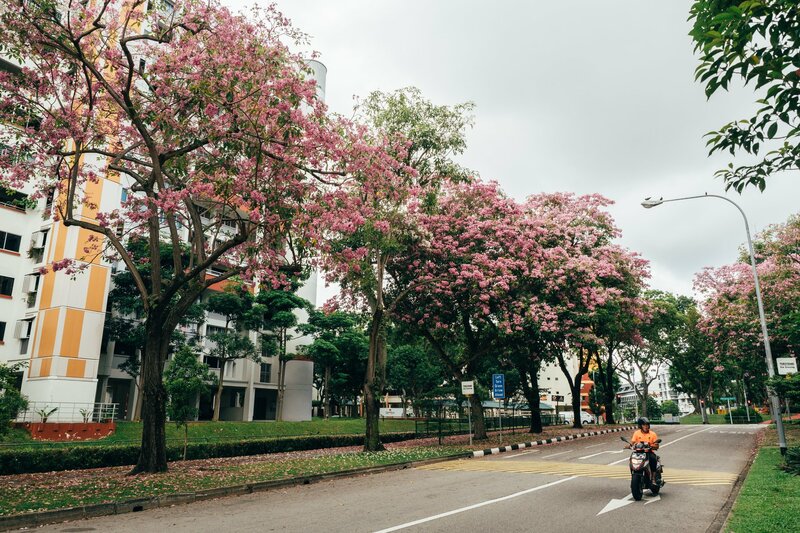 It’s that time of year when Singapore’s version of “Sakura Season” as Trumpet Tree flowers deck our pavements and road dividers turning our island into a sea of pink. 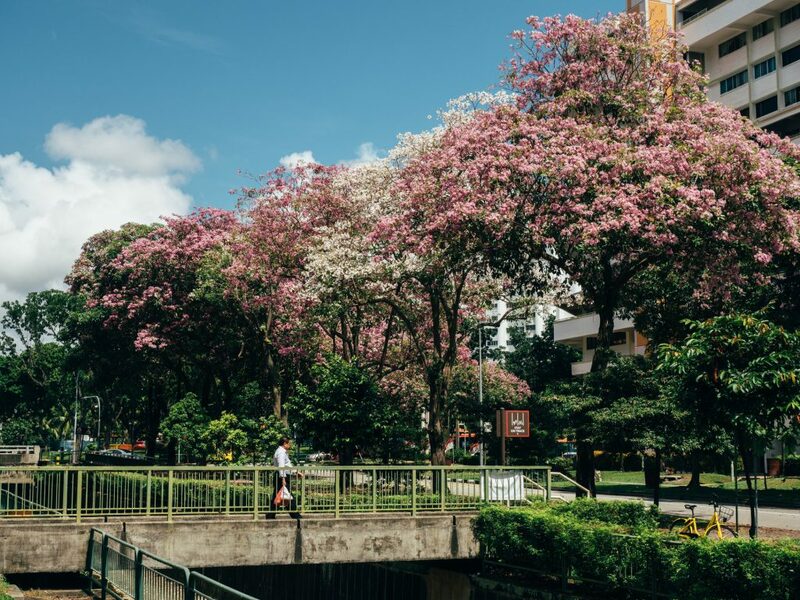 Also known by their scientific name, Tabebuia Rosea, Trumpet Trees are commonly planted in Singapore as a shade providing tree. These trees are native to tropical rainforests across South Africa as well. The flowers of Trumpet Trees are trumpet-shaped, hence their name. 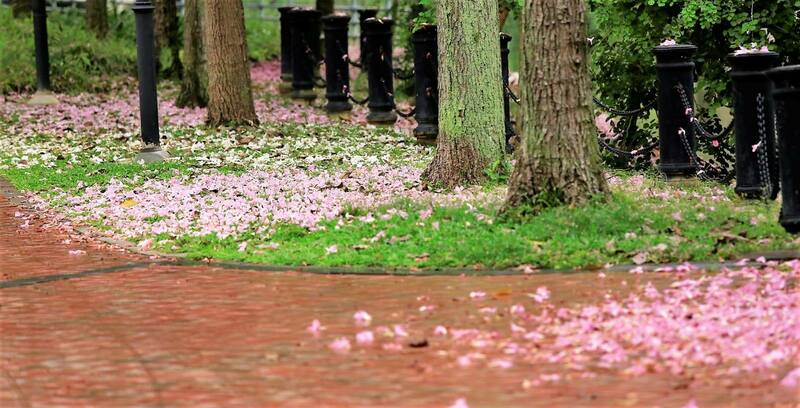 Planted along road sides and parks, these trees provides us with shade and also a spectacular show of pink blooms when their flowers fall to the ground. 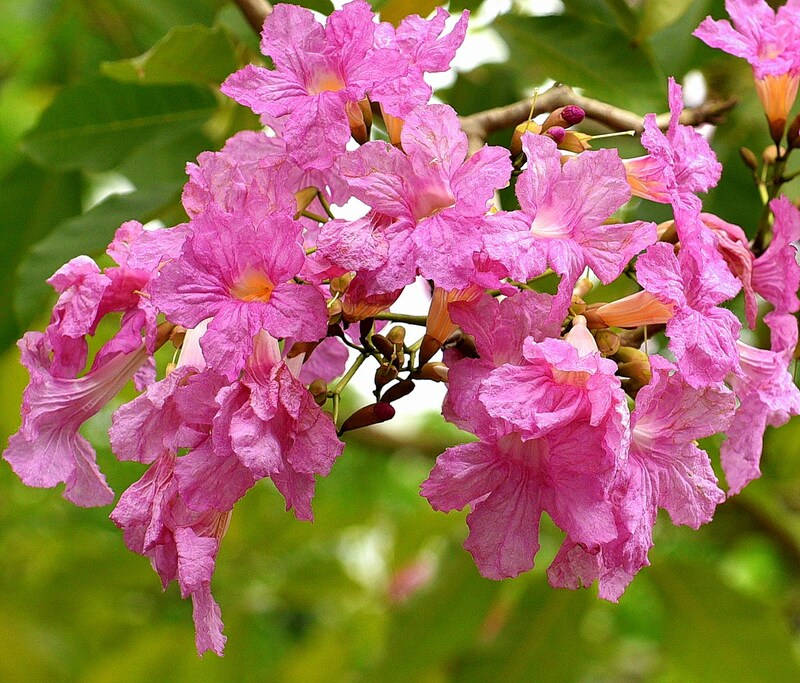 The Trumpet Trees are also commonly referred to as Singapore’s version of the ‘Sakura’. If you’re looking for Instagram-worthy opportunities, then we suggest you find the nearest Trumpet Tree (they’re literally everywhere) before they’re no longer in season. Also, if you didn’t already know, our trees in Singapore have their very own map! If you’re looking for a specific Trumpet Tree Singapore, you can find it here at www.trees.sg where you can learn more about Singapore’s trees! Where have you seen trumpet tree flowers? Share your pictures with us!